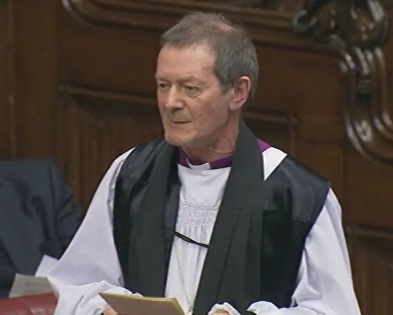 Leads for the Lords Spiritual on international development; urban affairs; voluntary sector. Theology, church history, walking, reading, community and voluntary work. Lecturer, teacher, writer on a variety of Christian themes. More information about the bishop and his ministry can be found on the Diocese of Derby website.